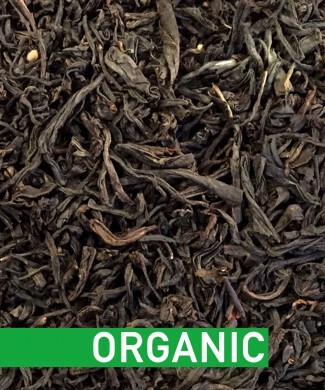 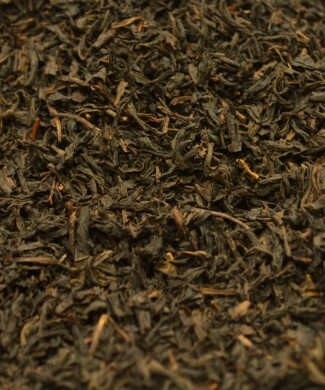 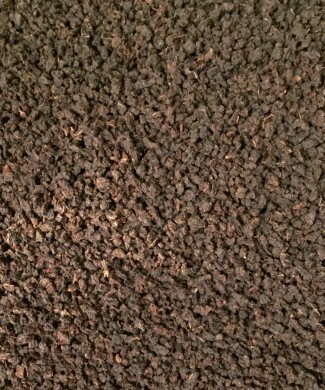 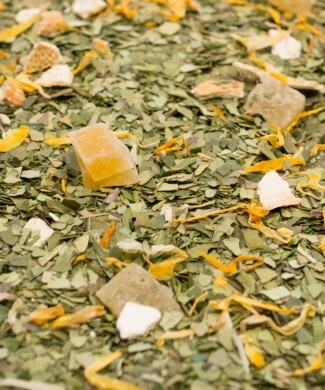 With its rich tannin level, Yerba Mate has a light bitter taste. 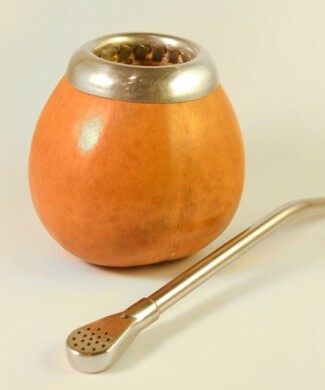 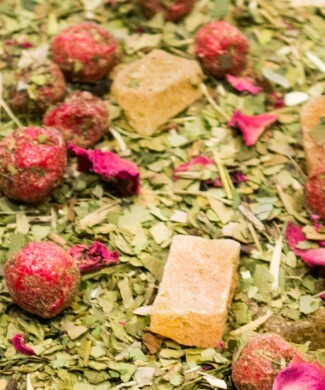 Ideally infused in a calabash, you can experience the rich, grassy and soft harshness of this Argentinean Mate. 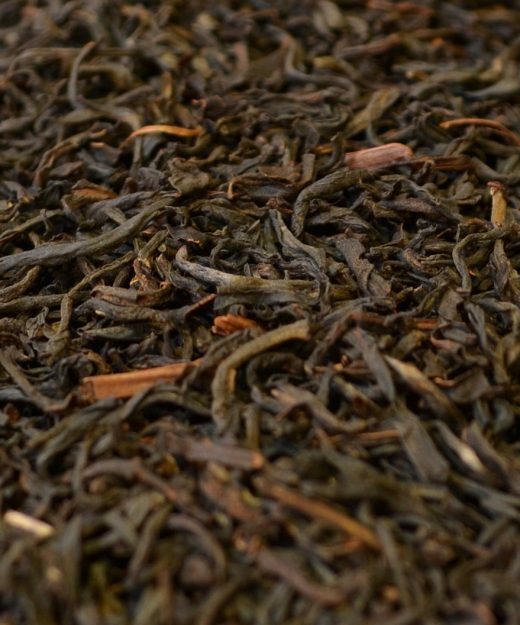 To benefit from the high level of antioxidants, we recommend cooling the water down after boiling to 70-80ºC. 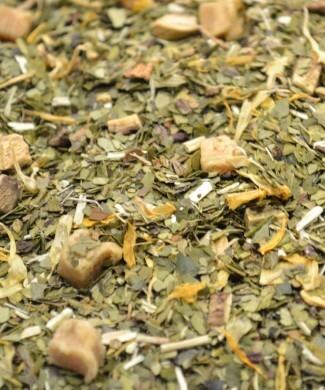 Yerba Mate is traditionally made in a gourd cup called Calabash. 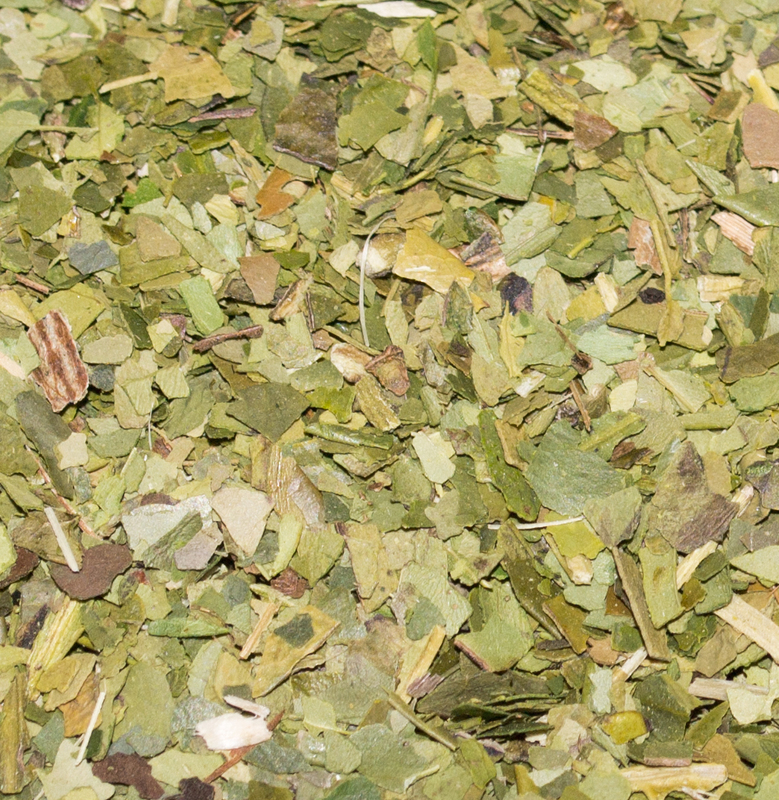 A bombilla is the right tool to drink your Yerba Mate.